Best Value, Homestyle: In a city that's po'boy proud, Liuzza's at the Track stands out from the crowd, thanks to the house specialty, a buttery, Worcestershire-fueled gi-normous portion of gulf shrimp slathered between a hot and crusty roll. It's called barbecue shrimp, but there's really nothing barbecued about it. Save room for the gumbo. This town is full of conflicting opinions about gumbo - how light, or dark the roux should be, seafood vs. sausage and on and on. Liuzza's recipe includes seafood, local sausage, 13 spices and a few secret ingredients. On a hot day, nothing beats s seat at the bar, a bowl of gumbo and a cold beer at this hole in the wall joint. Best Value, Homestyle: "Fill up on the gumbo before heading out to Jazz fest or to catch an exotic animal race at the Fairgrounds." 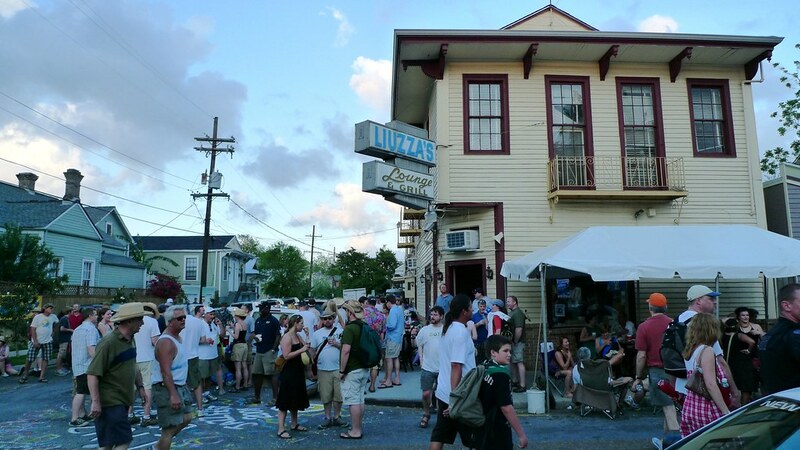 Family Friendly: "Considered Jazz Fest headquarters, Liuzza's is renowned for its gumbo, spicy bloody Mary's and outstanding po'boys." Recommended as Best Value Because: Everything at Liuzza's is delish and your wallet gets off easy. Best for Homestyle Because: Don't wait for Jazz Fest to eat at this popular Mid-City spot. Best for Family Friendly Because: The barbecue shrimp po-boy is a mound of buttery, spicy goodness dished over a crusty pistolette. Enough said.